Below you will find our featured update regarding ministry in Uganda. In addition to the work in Uganda Wellington continues to support international outreach in Honduras, Kazakhstan, Bulgaria, Ghana, and Fort Collins, CO. Our prayer is that we would have a heart for global evangelism. Our goal is to equip the saints so that the saints will go and make disciples of all nations. Our reliance is upon the Spirit of God so we ask for wisdom and direction to work where God is working. 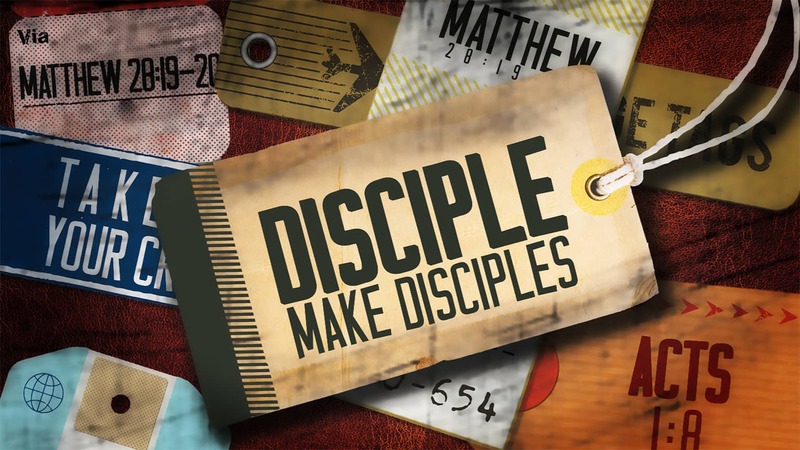 The commission is for all to go and make disciples. How are you doing? Remember the Lord's promise to be with you. Our pastor met the founder (Shannon Hurley) of Sufficiency of Scriptures (SOS) in 2004-2005 at a Shepherd’s conference at Grace Community in Sun Valley, California (John MacArthur). Shannon, a graduate of Master’s Seminary, preached at Wellington shortly after selling his business and just prior to his move to Uganda. The primary mission of SOS is to strengthen God’s Church and disciple the community around Kubamitwe Village so a facility called Shepherd’s Training Center (STC) is being established to disciple pastors to wholeheartedly love the Lord, deeply know Him and effectively proclaim Him. Multiple buildings have already been built, and the SOS leadership is assembling teams of professors to train the incoming classes of pastors. Additionally they hope to construct a larger church building to support the growth. The Wellington outreach team, who vets out all outreach requests, recently recommended to our leaders that we appropriate $15,000 for their new church building, knowing that another church has offered to match our gift, meaning a $30,000 contribution will be made towards their new construction. This year two of our elders went to Ghana for the first time to lead a pastor's conference. The conference was received well and plans for additional conferences are in the works. The course material included studies in revelation, inspiration, canonization, and illumination. Please continue to pray that God will bless these pastors as they return to their people to proclaim the gospel. "We have had our five monthly preview services and will launch on January 27th, 2019." Zach Thurman Watch the video!